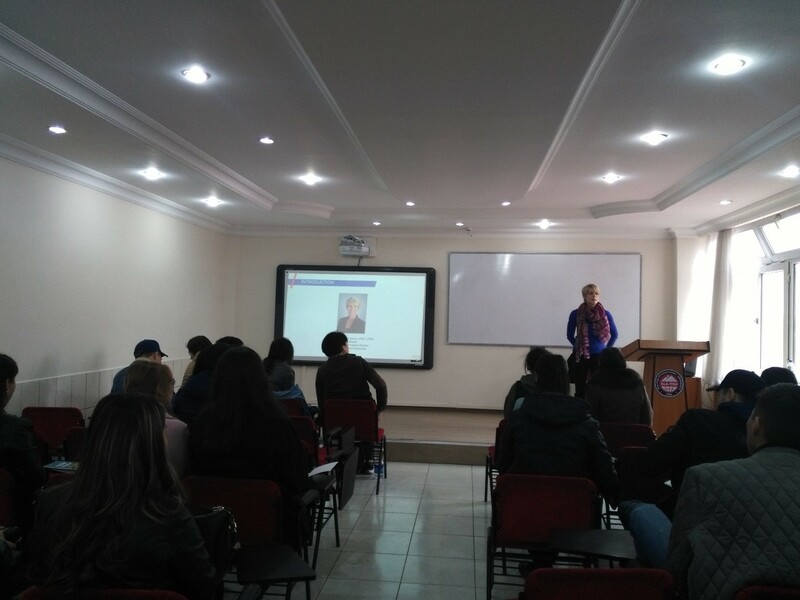 On October 9, 2018 Fulbright Specialist, Associate Professor Lisa Mische Lawson from the University of Kansas was a guest lecturer on the class of academic course on Basics of the Scientific Research provided for 4th year students of Economics Department (“Finance and Credit” and “World Economy Profiles”). 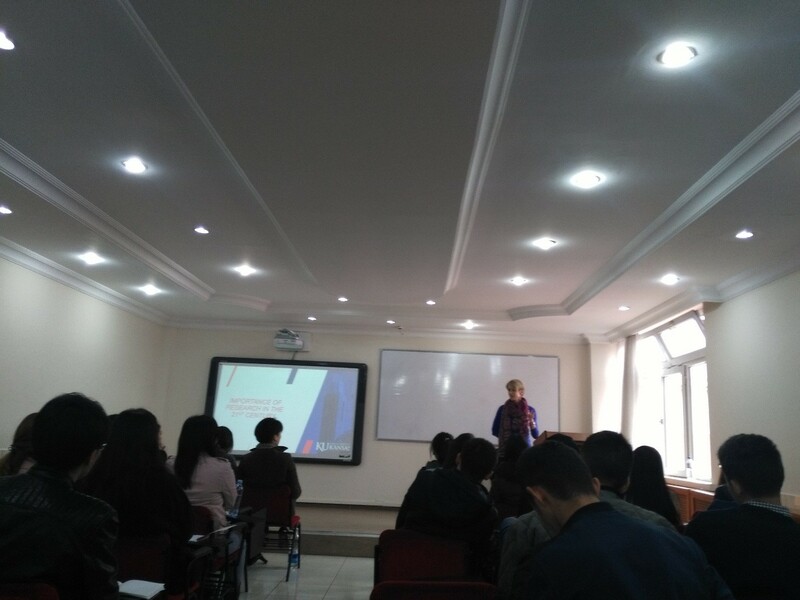 Students had a great chance to listen to the lecture on “Importance of the Research in 21st century”. Assoc.Prof. Lisa Mische Lawson shared her experience with the students on Evidence based research, a literature search road map and databases etc.